This intensive program is for those Reiki level II practitioners who want to deepen their personal Reiki practice, learn how to professionally teach Reiki and develop a successful professional practice. Only 2.5 hours from Copenhagen and 6 hours south of Stockholm lies Skoven Kalder. This newly renovated oasis resides deeply within the Swedish forest, offering small, boutique-style cabins surrounded by some of the most beautiful, nature-rich scenery in the South of Sweden. We’ll be well taken care of by Claus when it comes to being nourished with delicious and homemade vegetarian food and healthy snacks. Meals will be served in the main house, where there is a cozy wood burning stove, if needed, to warm us in the evenings. The space is described as “basic luxury” and offers an intimacy with nature that is woven throughout the design. The cabin rooms, set in the forest, are both modern and cozy, while the newly designed yoga shala (with the bonus of heated floors) overlooks the natural beauty that surrounds us. There are nice bathroom and toilet facilities which are just a short walk away from your cabin. 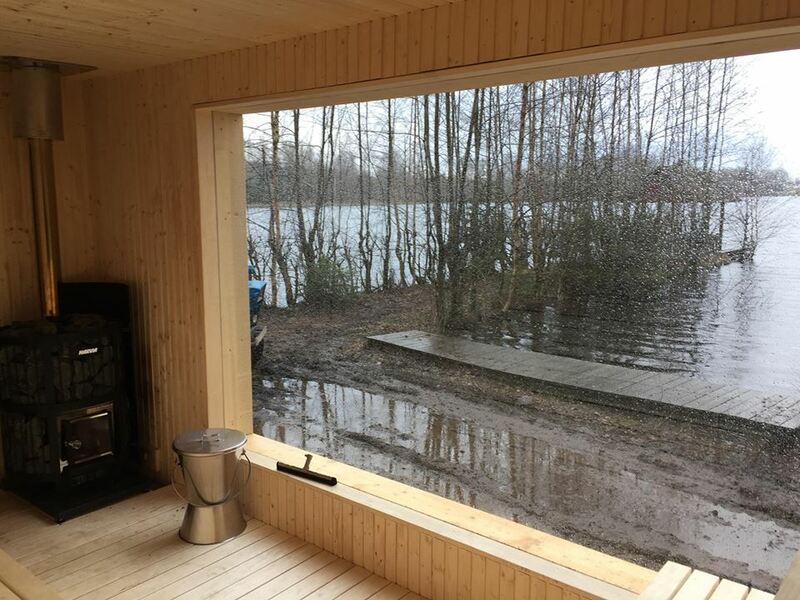 We will have the luxury of a daily sauna, bathing in the lake, enjoying a summer evening bonfire, walking in the beautiful forest or whatever is calling you - there are deeply spiritual benefits when tangling with nature. Skoven Kalder is located in Blekinge 2.5-3 hours drive from Copenhagen, 6 hours drive from Stockholm. If you have a car and you want to offer a ride with other participants, let us know as I know a few of you will be traveling from the same town. There is also the possibility to take the train to Karlshamn. In Kalshamn you can be picked up and we can coordinate your arrival with other participants. 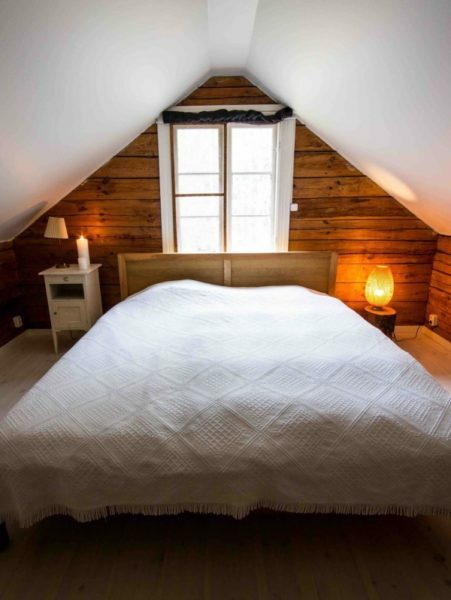 We recommend you contact Claus Vedel at vedel@skovenkalder.se to arrange early arrival or late stay availability and pricing. To compliment your weekend intensive training you will be treated with healthy nourishing vegetarian meals prepared with love by Claus…including breakfast, lunch and dinner, snacks, coffee, juice, and tea. An afternoon cake can be prepared as well if we’d like! If you have not studied with either Michelle or Gina we will arrange a video call with you where we can go over what you’ve learned in your previous classes and get a better understanding of your Reiki training. You will also need to send us a photo of your Reiki Certificates. There are two pricing options.. Your non-refundable $500 deposit is what secures your spot in the training. Your choice of room (single or shared) is not secured until you pay for your room in full. 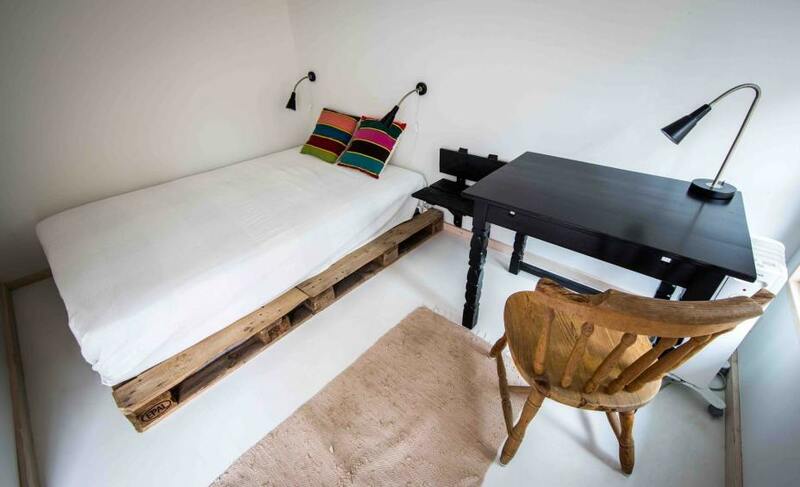 Again, we only have two single rooms available and they are first come first serve. Full payment is due no later than June 1st, 2019. Please pour yourself a cup a tea, find yourself in a quiet spot, and take a few moments to fill out this Reiki Masters Class application. Once we’ve reviewed your application, we will welcome you with an email and a link with more information including how to secure your spot via your non-refundable deposit. If you have not trained with either Gina or Michelle, we will reach out to you to make sure this training is ideal for you. Gina Clemente ~ is certified Reiki Master Instructor who, for more than 15 years, has grown as a natural intuitive through the power of Reiki. By practicing a compassionate approach and extended sense perception Gina has become a skilled energy healer. Channeling the gift of Reiki, Gina guides clients in a journey within themselves, opening access to their own ability to heal & grow. Gina has conducted over 7,000 Reiki sessions & has taught hundreds of men & women across America how to access this natural energy healing technique for their personal and professional use. Though blessed to have built a private practice in her hometown of Saratoga Springs NY, Gina loves to bring her passion of Reiki healing wherever it is needed. She's available to teach individually or group settings. She is member of the International Association of Reiki Professionals. You can also visit Gina on Facebook or her Website. 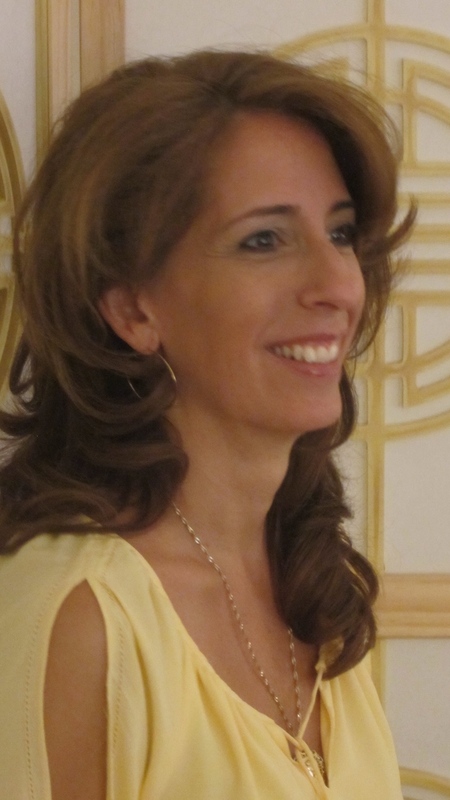 Michelle Baker is a Holistic Mentor, Reiki Master, Ceremony Curator, Writer, Breathworker, and Yoga Teacher. Sweden is her home-base, but New York is her first home and where she began her journey into mindfulness, healing and holistic living. 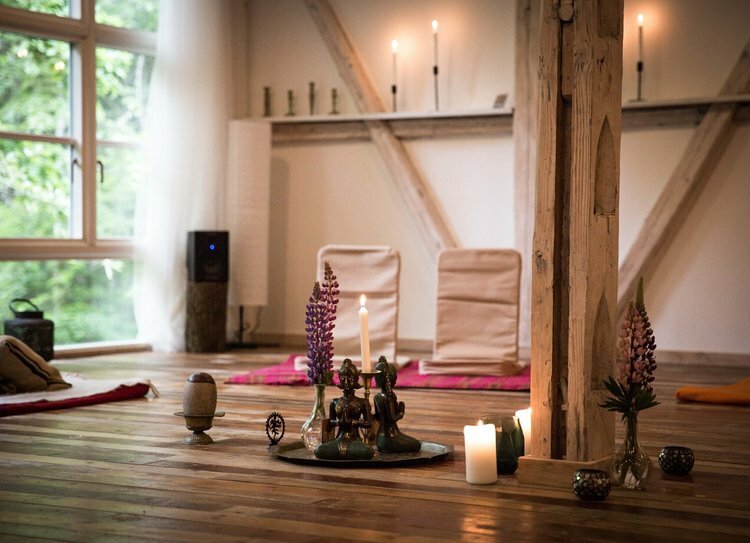 She is the mama of the House of Alchemy, a welcoming space for transformation and healing, which she recently opened with her partner in the Swedish west-coast surf town of Varberg. Michelle is an Intuitive Mentor specializing in empowerment, self-worth and life-style transformation; working with hundreds of women and men supporting them on their path of inner growth. Her work has taken her around the globe and most recently introduced her to collaborating with some wise, spirit seeking women creating and leading international retreats and trainings. Coffee is her vice. Food and Community are her medicine.